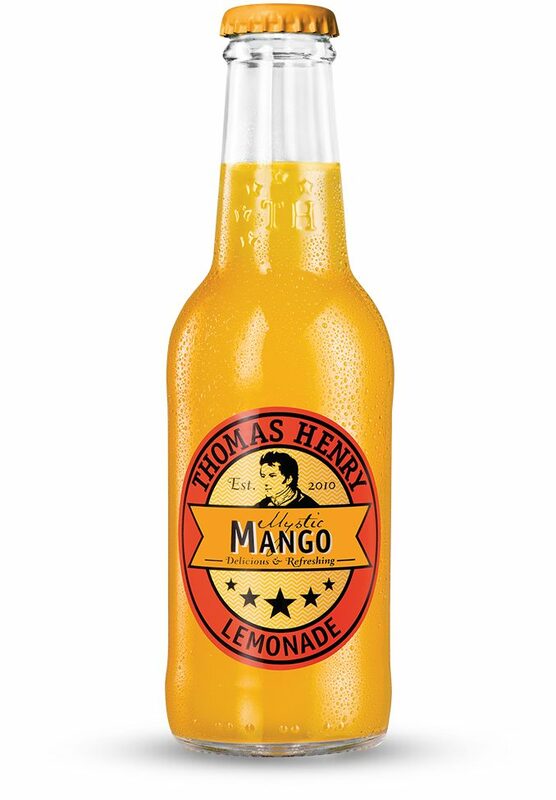 water, sugar, grapefruit juice concentrate, lemon juice concentrate, carbonic dioxide, citric acidifier, lemon extract, natural citrus flavouring, acidity regulator trisodium citrate, antioxidant ascorbic acid, guar gum stabiliser. Vegan and naturally gluten-free. 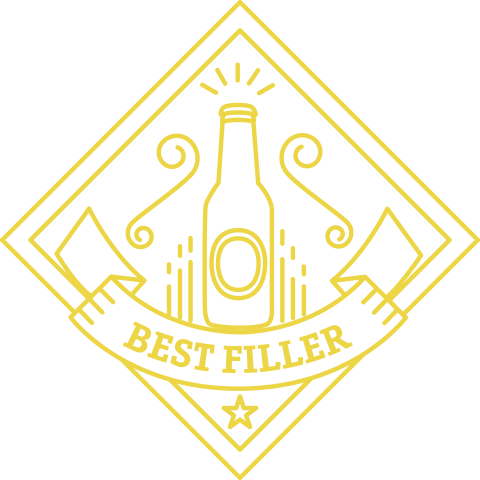 Bartenders wanted it, we made it happen. 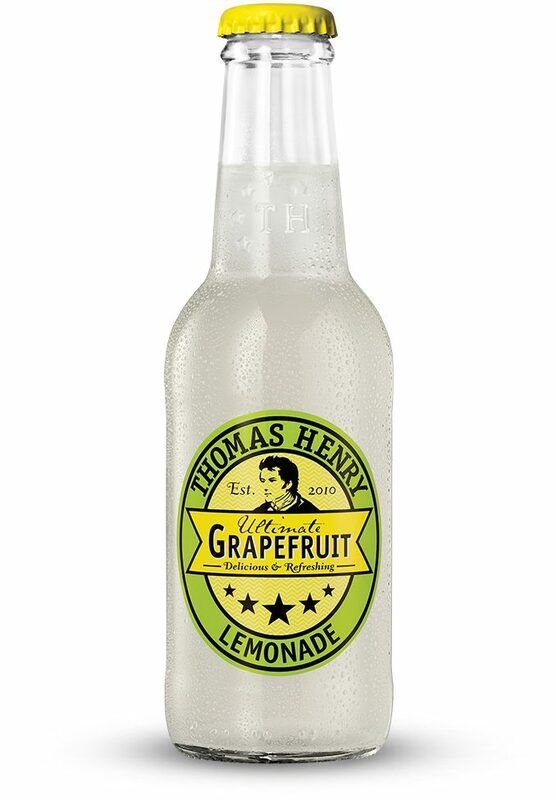 Thomas Henry Ultimate Grapefruit is destined for great things. 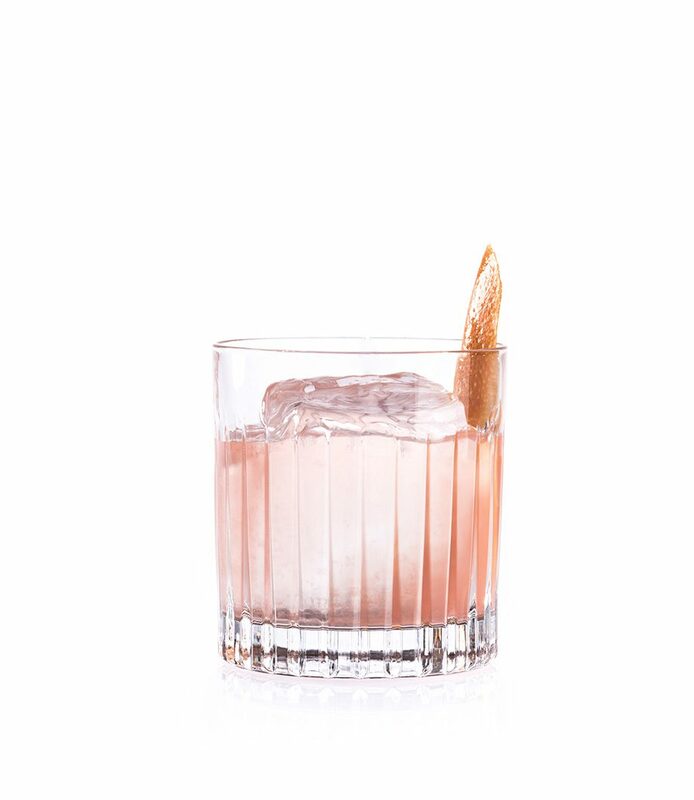 Sweet and sour are perfectly balanced to create a drink that is intense and unique. 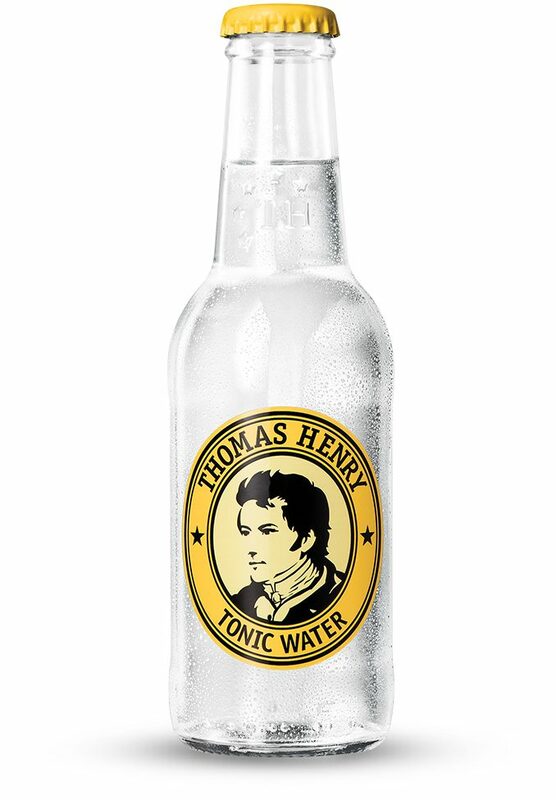 Pure, on ice or in a long drink – your Caribbean in a bottle. 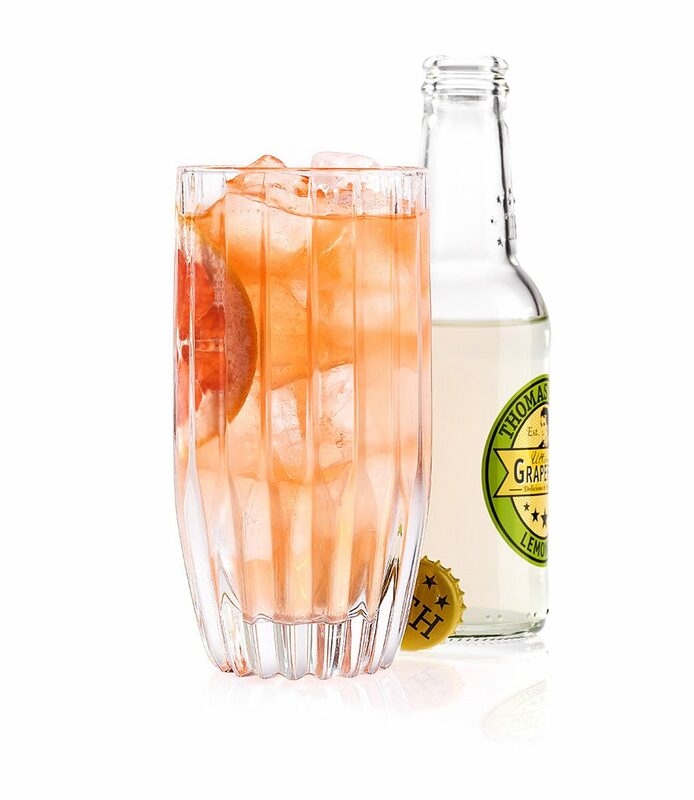 Back in the late 18th century, the sweetness of the orange was crossbred with the tangy bitterness of the shaddock. 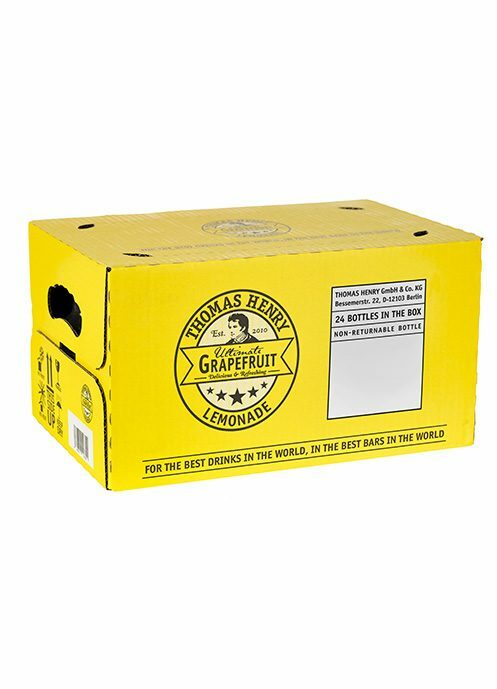 A fantastic new fruit was born: the grapefruit. 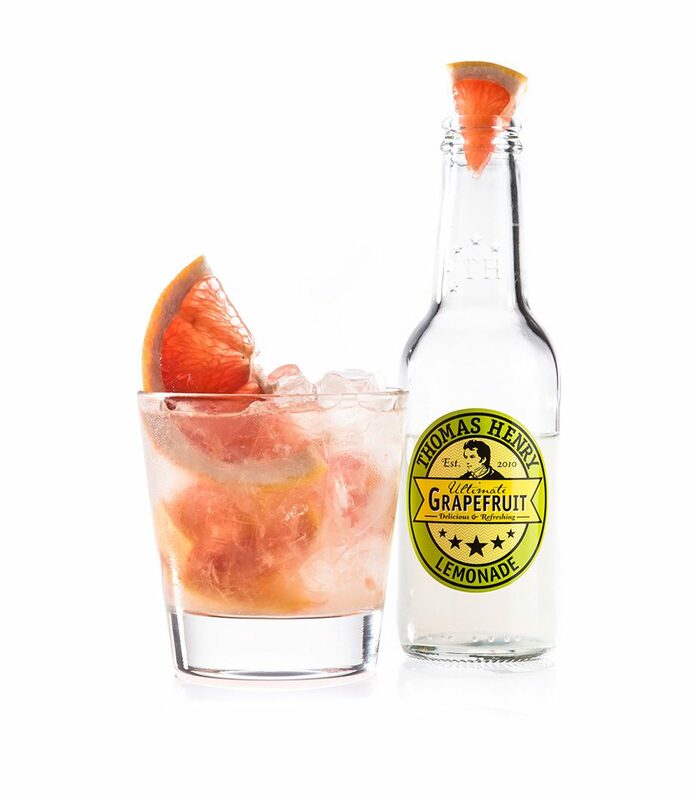 In the Caribbean, particularly on the island of Jamaica, grapefruit drinks are very popular. 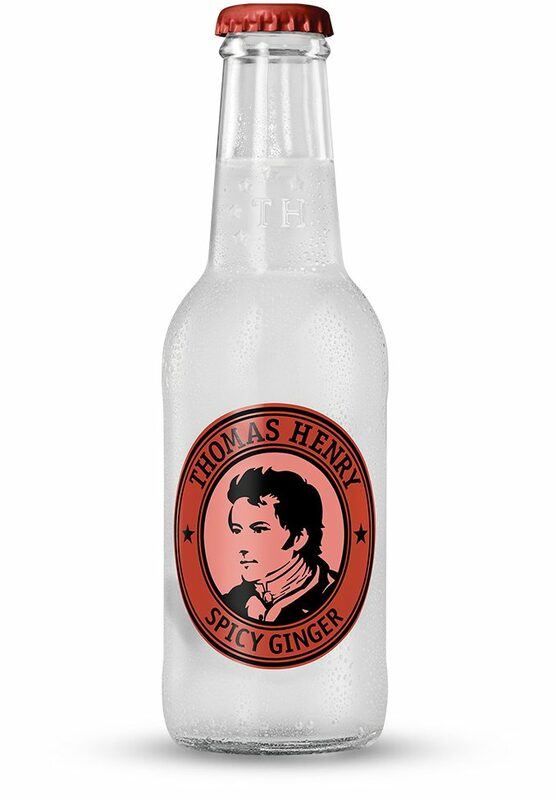 Their nuanced combination of bitter, sweet and sour delivers a refreshingly great taste. The ultimative caribbean twist. 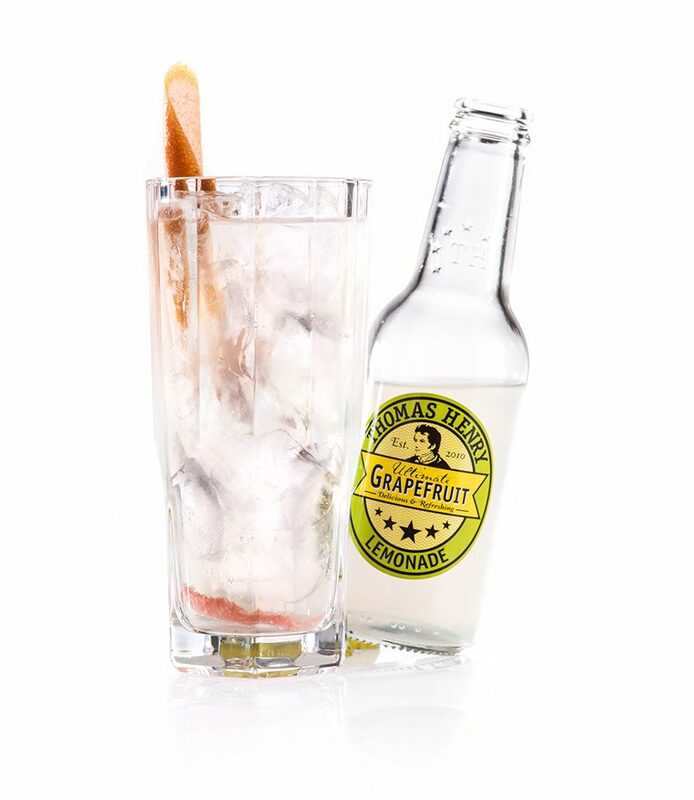 The compelling balance of sweetness and acidity make this paloma to a wonderfully refreshing delight! 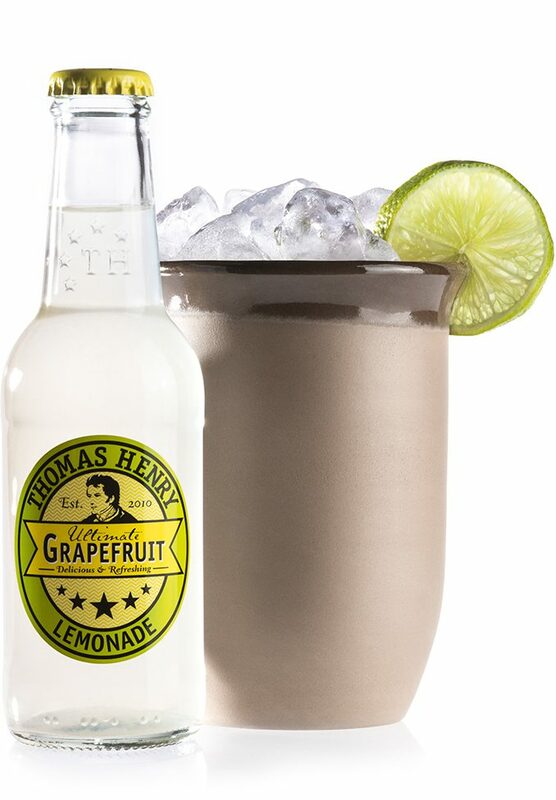 How do you like your Thomas Henry Ultimate Grapefruit most?